Submitted by Simon Coleman on Sat, 9 May 2015 - 10:04. Well, i can't always write about wells and pumps . . . so today i will write about a book i bought from 1937. I have a few old books on gardening/allotments which i bought because i was interested to see what was grown in years gone bye. The Gardener's Assistant by William Watson is a six volume set of books on Gardening which includes a section on allotments. There seems to be several editions of this set from 1900's onwards, i guess they are updated versions, they changed the cover etc. 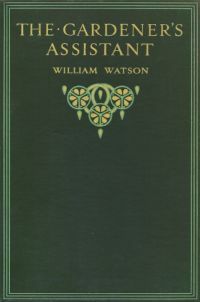 The book was edited not written by William Watson and the allotment section was written by G. T. Tinley. In the allotment section it mentions about the need to produce crops during the war and of course this is WW1. There is a diagram of a 10-rod plot which is the same size as our current "Full" plots. This seems to be a standard size plot for a home owner and is also mention in the "Dig for Victory" video which can be seen on a previous post of mine Wartime News reels of allotment and vegetable growing. 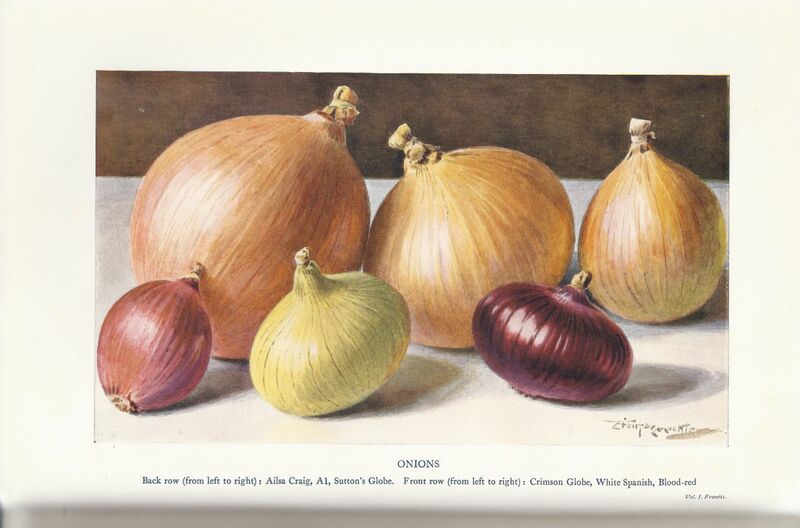 The book highlights the "most serviceable crops" for allotments as Potatoes, Parsnips, Carrots, Turnips, Jerusalem Artichokes, Bet, Onions, Leeks, Dwarf beans, Runner Beans . . ."